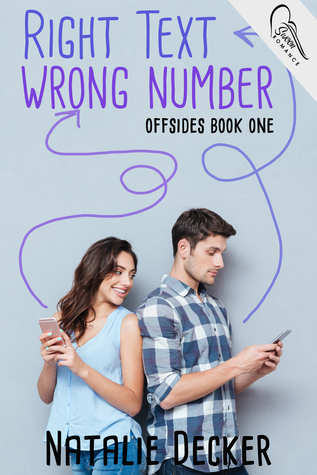 a hilarious companion novella to Right Text, Wrong Number. Layla can't believe she agreed to have dinner with Tyler and his family. What if they don't like her? To make matter's worse, they agreed to exchange Christmas gifts. The boy already has everything. And what if she gets him something that's nicer than what he gets her? That would be really awkward. Asking him what he would like is completely out of the question. Maybe she should ask his friends for help. 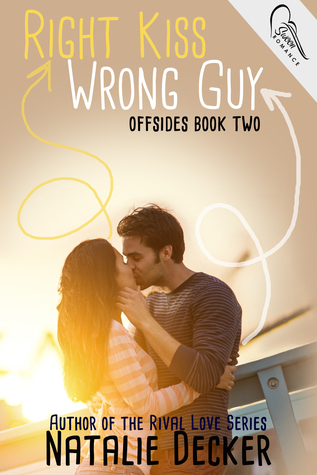 After a rocky start, Tyler and Layla's relationship is everybody's relationship goals. 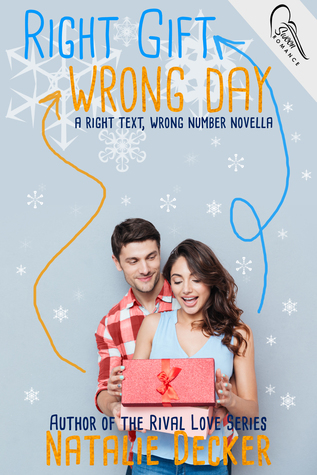 But can Tyler and Layla survive the holidays without losing their cool?